The holidays are fast approaching – now that Thanksgiving has passed, Christmas and Hanukkah are only several weeks away. This means you’ll be gathering around the dinner table with family and friends. With so many dinners and friendly gatherings on the horizon, there is are plenty of reasons to get a new leather sofa this fall – you’ll surely impress your guests and demonstrate just how much you care about their perception of you. Here, then, are a few things to think about during your hunt for the perfect sofa. 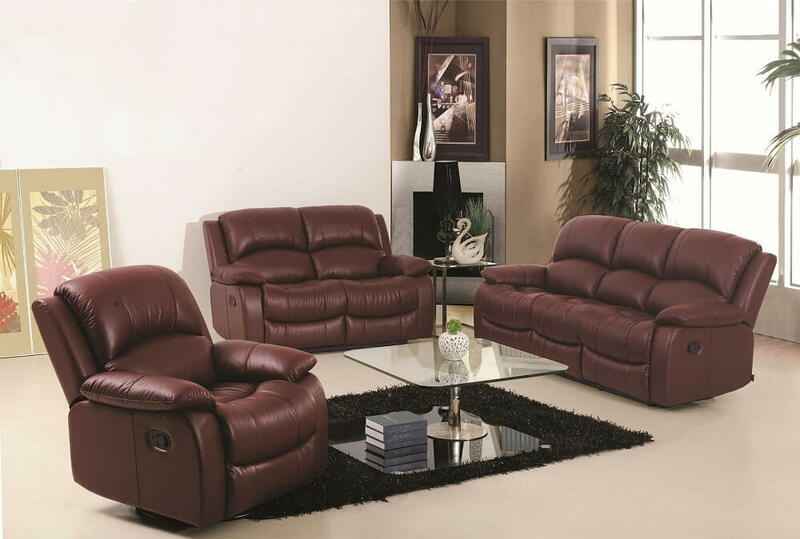 No doubt, if your living room feels bland outdated, you should certainly start to contemplate some new purchases. Buying new furniture is an excellent, and guaranteed way, to prepare for upcoming celebrations. Not only will it offer new comfort, but it will also revitalize your home completely, without having to undertake costly renovations. If your house has a generally clean look – white walls, white open kitchen and white rugs – new brightly colored sofa will be the perfect addition. It’s really easy to overwhelm oneself when shopping around. This is why strategizing is absolutely necessary for a successful foray into the world of furniture shopping. You need to focus on the parts of your home that really catch one’s attention. For example, if you can anticipate where your parties will end up – in the living room or in a separate part of the dining room or den – then you need to focus on revamping these areas. The most effective place to start is by looking to the sofa you currently own. Determine its pros and cons and proceed from there. You’ll need to look to elements like comfort and judge whether you want something firmer or plusher while keeping you and your guests in mind. A couch can determine the way a room feels, so take some extra time to contemplate your needs in this department. Once you have some estimations, you’ll want to think about how the size and price factor in, too. The best way to benefit from your purchase is by finding a furniture retailer that has a vast selection of offerings. At the same time, quantity isn’t everything. You need to make sure they have quality brands, as well as a well-known reputation for selling fine, long-lasting items. Choosing the right sofa for your home and lifestyle is important because you’re making an investment that ought to last for many years to come. Curating your home’s style is a unique opportunity to show off your style. This kind of chance only occurs every so often, so it’s best to go for retailers that are reasonably-priced and aesthetically pleasing. With the right sofa, you can ring in many lovely holidays in memorable ways, as you get comfortable with your closest friends and family.